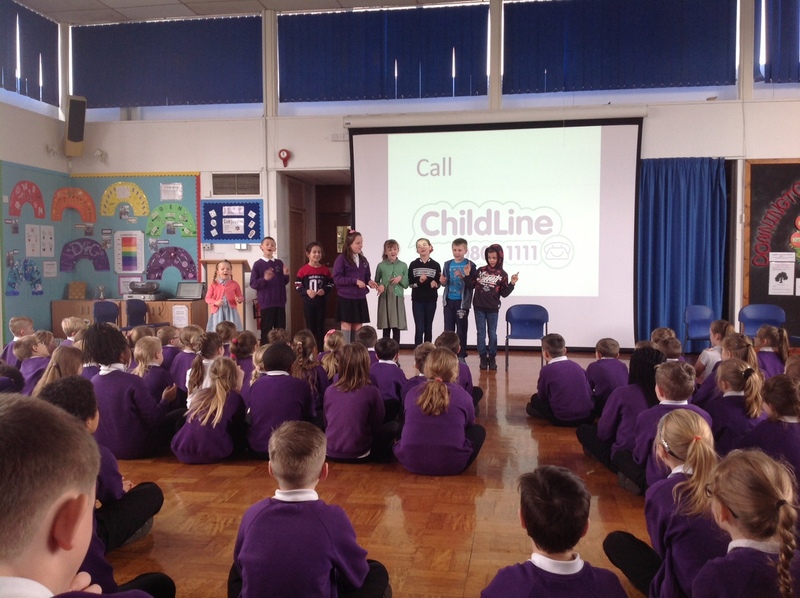 Our school council ran a safety assembly today detailing how to stay safe and act in different situations. Their job is to keep children happy and safe. They have a new display by year 6.